Enjoy your dinner with authentic Italian dishes at an Otaru Restaurant with plenty of fresh ingredients. On top of that, you can enjoy a variety of drinks, perfectly complementing the dinner, such as Nikka Whiskey of the neighbor town Yoichi, local Otaru Wine, Otaru Beer and Hokkaido sake. With the theme of "Chisan Shishoku (produced regionally and consumed in Shiribeshi area)", we offer various kinds of dishes with the use of Otaru, Shiribeshi, and Hokkaido's seasonal ingredients. Shiribeshi is called "treasury of collective food" with fresh fish from the ocean, vegetables, fruits, and dairy products from nearby farms. You can feel like travelling in Hokkaido when dining at Marina Bar & Restaurant. 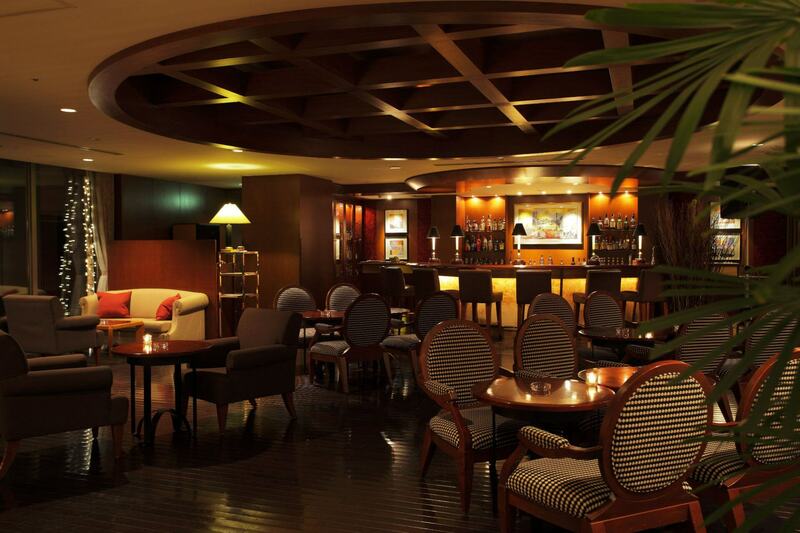 While listening to the piano's number, you can have a relaxing dinner & drinks at the bar. Enjoy a relaxing moment with a delicious cuisine and a drink in a lovely space echoing a comforting sound. *To find out more on the performance schedule, please call us 81- (0) 134-21-3402 or email fnb.gpot@parkhotelgroup.com.